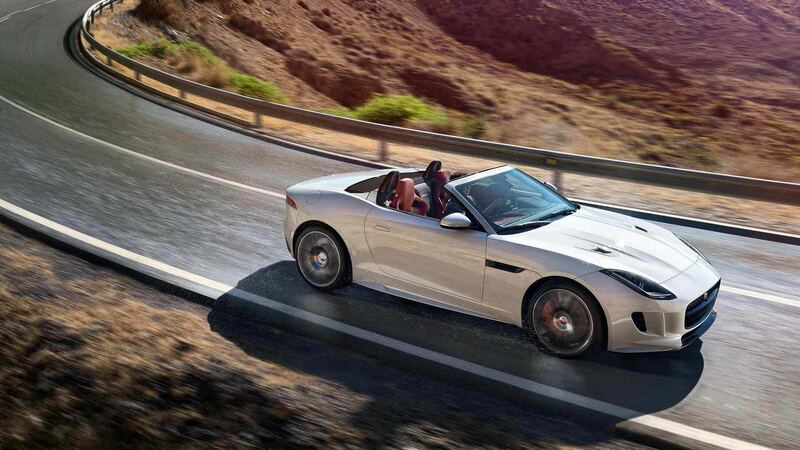 Charismatic design, ingenious storage and smart technology. 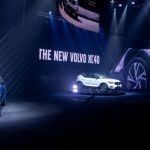 When Volvo appointed Vivaldi PR in early 2108 to increase visibility, recognition and desirability of the Swedish and its four new models among Thai consumers, we set out to tell the story of the brand and its human connections between Volvo’s Innovations, Scandinavian design and Premium performance. 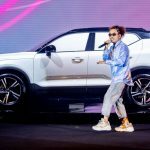 Sitting as integral part of the strategic communications, Vivaldi more than pulled its weight in creativity, development of compelling content and activations. 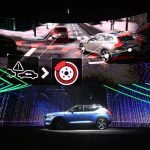 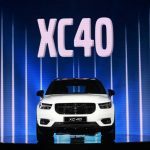 The fruitful collaboration ensured Volvo was front-of-mind with influencers (KOLs), digital channel consumers and the media to help drive consumers to Volvo’s website and showrooms. 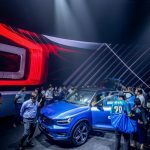 We co-organized an exclusive media test drive trip between Bangkok and Pattaya, under the XC60 theme of ‘Arrive Like Never Before’. 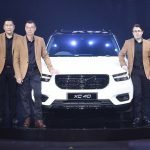 It revealed a roster of stunning features and design touches, including: The top-of-the-range T8 Twin Engine AWD which delivers 407 hp, a pure electric range of up to 44.92 km and acceleration from 0-100 Km in just 5.3 seconds. 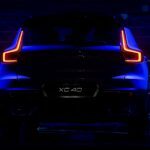 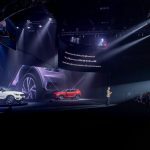 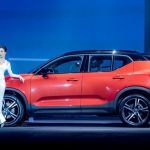 For the much-anticipated launch of the Volvo XC40, Vivaldi reeled in nearly 350 journalist, resulting on one of the be best automotive press launches of year that helped to shatter Volvo’s records for publicity, attendance and pre-bookings of the XC40. 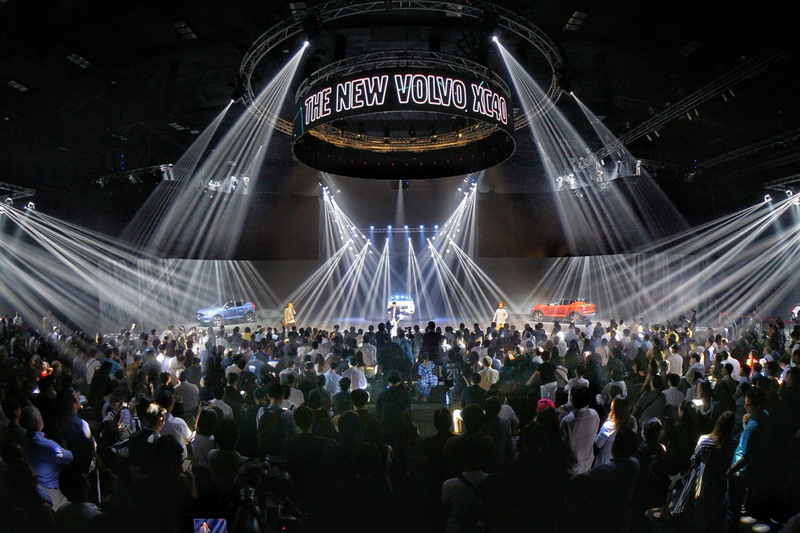 The momentum carried right over into the Bangkok International Motor Show where Volvo achieve Top 3 best-selling luxury car brand!